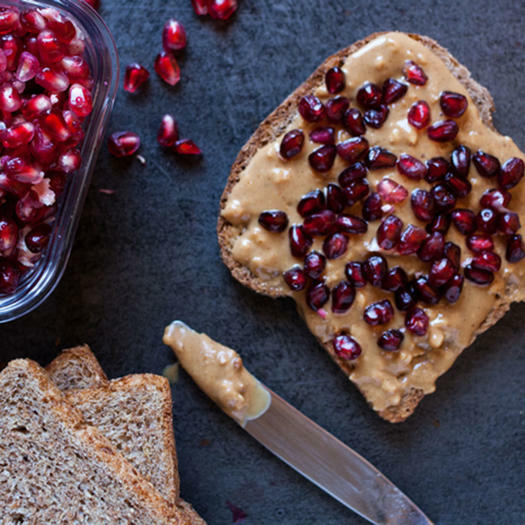 April 2 was National Peanut Butter and Jelly Day, and in honor of everyone who never quite grew up from the beloved classic, here are fun interpretations of healthy PB&J recipes. First up are some healthy ways to elevate PB&J for your grown-up tastes. Transform breakfast for your family with this PB&J Oats Power Bowl. 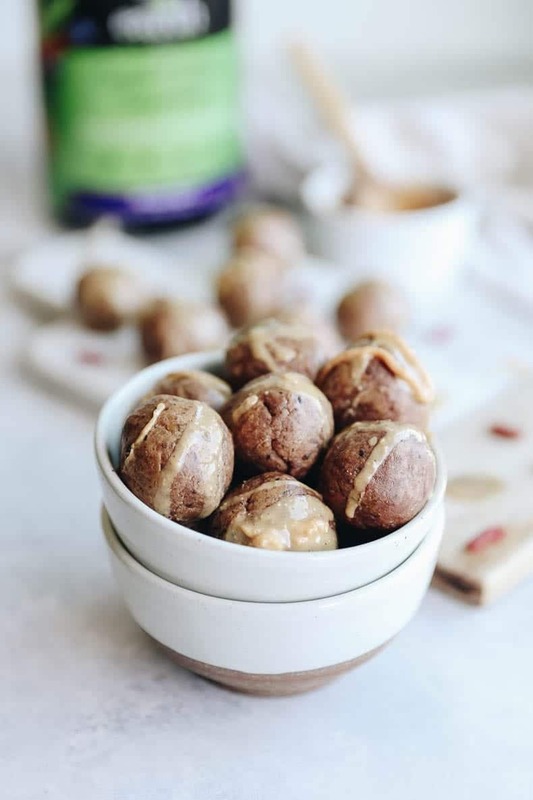 Whip up these PB&J Superfood Energy Balls for a quick snack on the go. These No Added Sugar PB&J Baked Oatmeal Bars are perfect for breakfast or a snack for the kids. Peanut Butter and Jelly Chia Pudding is an easy and delicious way to transform PB&J into a healthy breakfast. Whip up this simple Peanut Butter & Jelly Smoothie to drink your childhood favorite. Make this easy Vegan Strawberry PB&J Granola for a healthy snack or breakfast.